Officers are appealing for information after mobile phones were stolen from a shop in Farnborough. Officers are appealing for information after two men were seriously assaulted in Titchfield. Officers are appealing for information after two men were seriously assaulted in Southsea. Officers investigate possible links between eight burglaries in Portsmouth and Fareham. We are investigating whether eight burglaries in Portsmouth and Fareham are linked. Officers are appealing for information following a house fire in Farnborough. The family of a woman who died following a collision in Totton have released a tribute. Can you help us with our appeal, after we received a report of suspicious incident in Basingstoke? 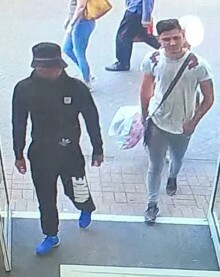 We’re issuing CCTV images of two men we’d like to speak to after a 74-year-old man had £3000 stolen from him in Winchester on 5 July. ​We are appealing for witnesses to a robbery attempt which took place in Ringwood. 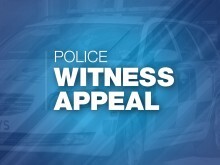 We’re appealing for witnesses following an attempted burglary in Southampton. 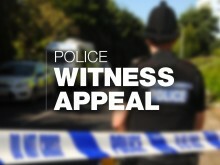 ​We are investigating a fatal collision which took place in a walkway outside Morrison’s on Spruce Drive, Totton. 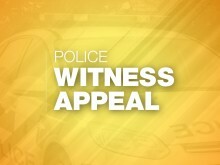 ​We’re appealing for witnesses after a teenage girl was assaulted in an alleyway in Portchester. Officers are appealing for information after five people were assaulted in Portsmouth. ​Can you help us identify this man? ​We are appealing for witnesses to a suspected arson in Andover. 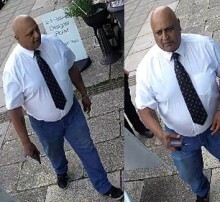 Officers investigating an assault in a Portsmouth shop have released CCTV images. 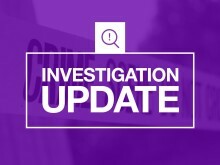 We’re appealing for witnesses after a cyclist was found seriously injured in Basingstoke yesterday. 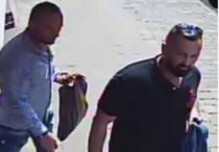 ​Do you know these men? Appeal following robbery in Newport. We are investigating a robbery that happened in Newport last night (Tuesday 3 July).